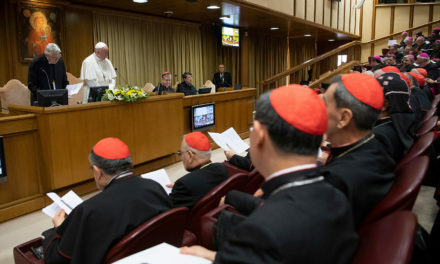 ROME— Even though the Catholic Church has all the necessary norms and laws in place to safeguard minors from abuse by clergy, the problem continues to be a lack in understanding or caring about those rules and guidelines and applying them effectively, said one Jesuit expert. 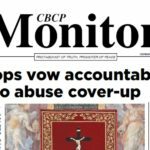 But what must change, “without a doubt,” are church procedures for handling accusations of abuse, said Jesuit Father Hans Zollner, head of the Pontifical Gregorian University’s Center for Child Protection. 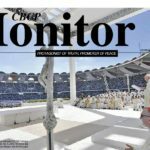 The legal process “must be more transparent and more transparent for everyone,” including the victims, the accused and his or her superiors, Father Zollner told reporters Feb. 9 at a ceremony awarding 18 people — religious and laity — diplomas for completing a specialization course in safeguarding minors. Victims receive no information during the process and the accused are left “in limbo” for what may be five years or more not knowing if they will be sentenced or even found guilty, he said. Not even the bishop or religious superior of the accused receives information about what’s happening, he added. 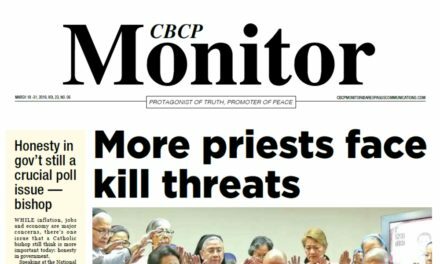 So while the church’s definitions of what constitutes a crime and suggested sentences are clear, he said, what needs addressing is how to beef up the church’s legal system so that it can “actually bring justice to everyone” and truly protect minors. Reporters also asked Father Zollner about his thoughts concerning Pope Francis’ decision to believe Bishop Juan Barros of Osorno, Chile, and not victims who claimed the bishop may have been aware of and even present during their abuse by the bishop’s former mentor, Father Fernando Karadima. The priest was sentenced to a life of prayer and penance by the Vatican after he was found guilty of sexually abusing boys. 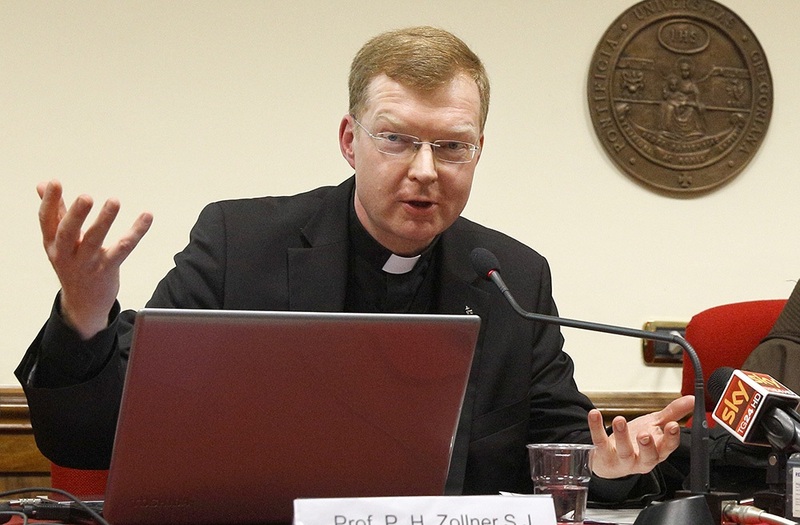 Father Zollner, who had been a member of the Pontifical Commission for the Protection of Minors since its inception in 2014, insisted the pope does listen, and he knows that personally from being an interpreter for two German abuse survivors who had separate and lengthy private meetings with the pope in 2014. The meetings had a hugely positive impact on the emotional and spiritual well-being of those two survivors, the German Jesuit said. But when pressed about doubts over whether the pope listened to a Chilean survivor who had written a letter to the pope that was to be hand delivered by Cardinal Sean O’Malley, head of the papal commission, Father Zollner said he would have no way of knowing whether the pope read the letter. 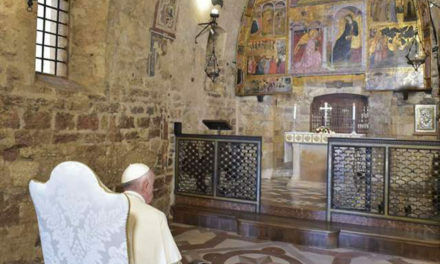 Yet, he said that when he once handed the pope two letters, “I am quite certain he did not open these letters” based on the nature of the pope’s response. At the Feb. 9 ceremony, Father Zollner, a theologian and psychologist who is also dean of the university’s institute of psychology, unveiled a new academic degree program in safeguarding that will begin in the fall. The licentiate or master’s degree is meant for specialists from any field — theology, canon law, civil law, psychology, social services — to deepen their knowledge and practical skills in child protection. Approved by the Vatican Congregation for Catholic Education, the degree also qualifies educators to teach in seminaries or other institutes where future generations of religious, priests and bishops are formed, he said. The idea, Father Zollner said, is to equip people interested in the field of child protection with high-level, multidisciplinary qualifications, skills and drive to take safeguarding to a whole new level. 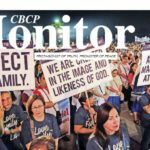 Accusations of sexual harassment unleashed by the #MeToo movement and the controversy over the pope’s support of Bishop Barros are just two recent events that show how great a need there is for “greater understanding and a broader range of responsibility” in protecting human dignity, he said. “In theory, we have all the instruments,” guidelines and norms in place, but they only “help us up to a certain point,” he told reporters. 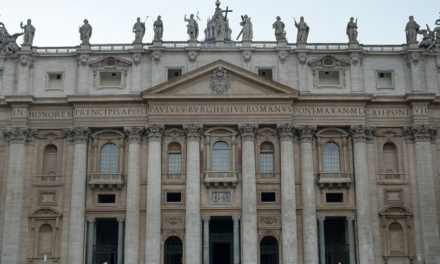 Major problems include applying what the church mandates when it comes to: drawing up and carrying out abuse policies; properly vetting and forming candidates for the priesthood and religious life; and holding bishops and major superiors accountable when they fail to act or cover up abuse, he said. 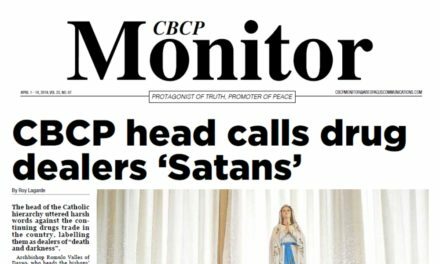 Another problem is many church leaders do not even know what church law, much less their country’s civil law, says about the crime of abuse and reporting requirements, he added. Fundamentally, the lack of awareness and application of church law, comes down to a problem of “the heart” — “how to shape mentalities” — so people are thorough and determined in building awareness and carrying out the law. “Unfortunately, we are not machines” that just can be programed differently, he said.